Subscription services are all the rage in the digital space—music, TV, movies, news. A gaggle of monthly fees can keep you entertained and informed until your eyes bleed. To make things more ironic, you’re not paying for things; you’re paying for access to those things. And that pay-for-access mentality is already invading the tangible world. Book by Cadillac, an $1,800 monthly subscription service for access to Cadillac’s portfolio of cars, shuttered last November, though a General Motors claims to be working on a reboot. Care by Volvo, the Swedish automaker’s vehicular subscription service, is cheaper than Cadillac’s service, though instead of getting access to several vehicles Volvo gives you just one—the XC40 crossover. However, even Volvo’s streamlined service is feeling growing pains, too. According to Automotive News, Volvo’s service appears more popular than Cadillac’s service; however, it could be its popularity that leads to its demise. Volvo dealers filed a petition earlier this year with the California New Motor Vehicle Board. The dealers claim Volvo is violating franchise laws. Volvo is promising to fix many of the issues raised by dealers with Care by Volvo 2.0. However, details remain murky. 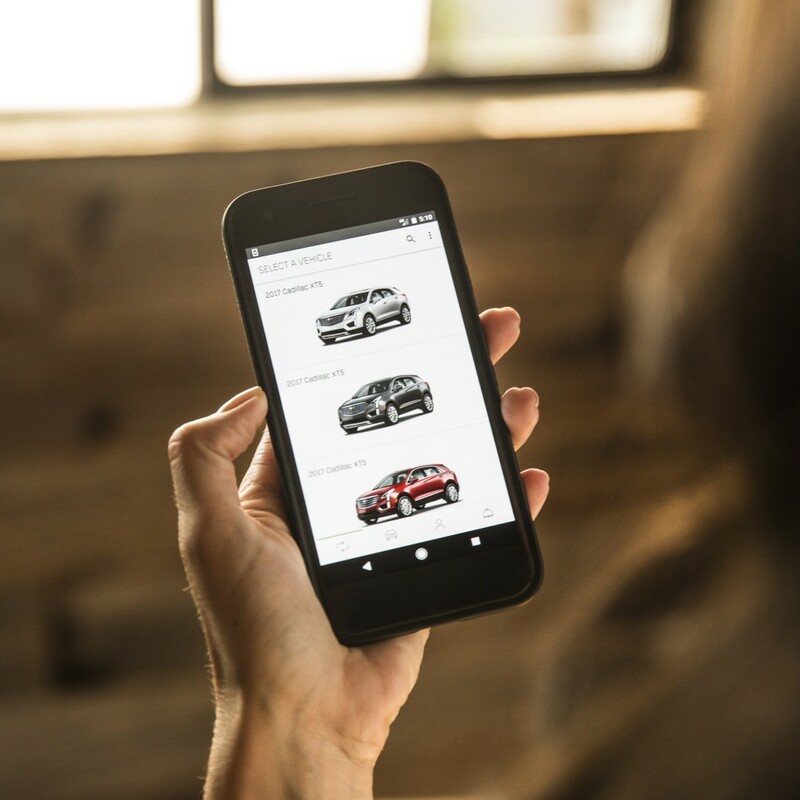 Care by Volvo is a subscription service that, for between $650 and $850, customers receive a Volvo XC40 along with insurance, maintenance, roadside assistance, and seasonal tire changes included in the price. It’s a lease with fancy branding and a few all-inclusive extras to wow potential customers. It’s easy to see why the service has flustered dealers. The success of vehicle subscription services is the price. Book by Cadillac was a compelling idea when it launched, giving customers access to a plethora of vehicles at any time. But it was priced too high. It’s like Tidal, the high-fidelity music streaming service that’s still around, competing against the likes of cheaper services such as Apple Music, Spotify, and more. It has always had a two-tiered pricing system to entice those unwilling to pay the upcharge for high-fidelity music. As more automaker eye subscription services—Ford, BMW, Audi, and Mercedes all offer similar programs—pricing will play a huge part not only in courting customers, but also the profitability of these programs for automakers.